Kellogg’s has a great family rewards system you can join for free. All you have to do is link your store cards to the website, and every time you buy a Kellogg’s product, you get points. You can then redeem those points for free stuff and great, high-value coupons. Every once in a while, Kellogg’s will also release free codes you can use, so you don’t even have to buy any Kellogg’s products if you don’t want to. Note: This offer has gotten very popular, so delivery may take a few months. Are you looking for something to do next weekend? Why not attend the Better Home Show & Specialty Food Fest at the Webster Bank Arena in Bridgeport, CT. The show runs from 11am-4pm on both Saturday, April 13th and Sunday, April 14th. Mac Brothers Gourmet Foods (Booth 55) will be there sampling our newest rub and sauces along with our black garlic and all the old favorites. 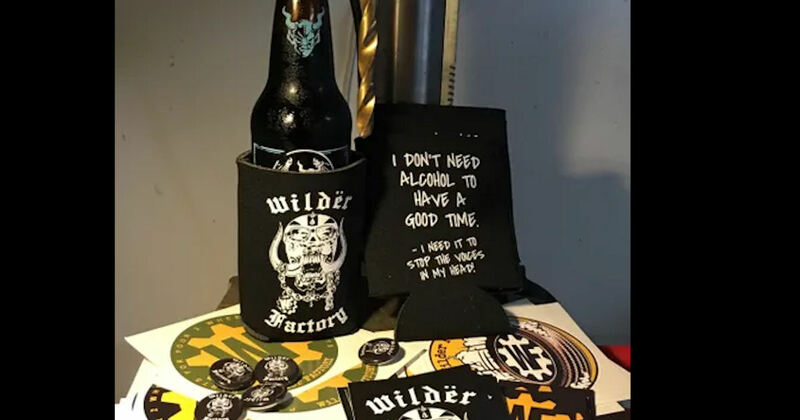 There will be many other vendors with freebies and samples as well. This VIP Pass gets two people in the door for FREE! Just print it out and you’ll save $14. Spring is here, and there’s no better time to start earning free gift cards through Swagbucks! 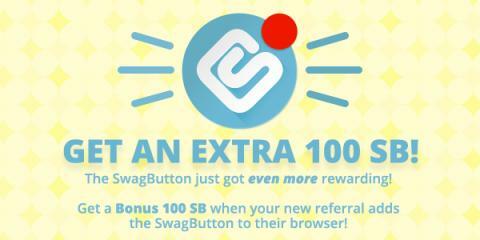 All throughout April, you can earn large bonuses when you sign up as my referral on Swagbucks. Swagbucks is a rewards site where you earn points (called SB) for things you’re probably doing online already, like searching the web, watching videos, shopping, discovering deals, and taking surveys. Then you take those points and exchange them for gift cards to places like Amazon, Target, or PayPal cash. 3. That’s it. It’s super easy, and Swagbucks is for real. I use it myself, and I’ve regularly earn hundreds of dollars worth of gift cards I use at Christmas time. I love and highly recommend Swagbucks! Send away for a free sample of Young Living essential oil or cleaner sample pack. 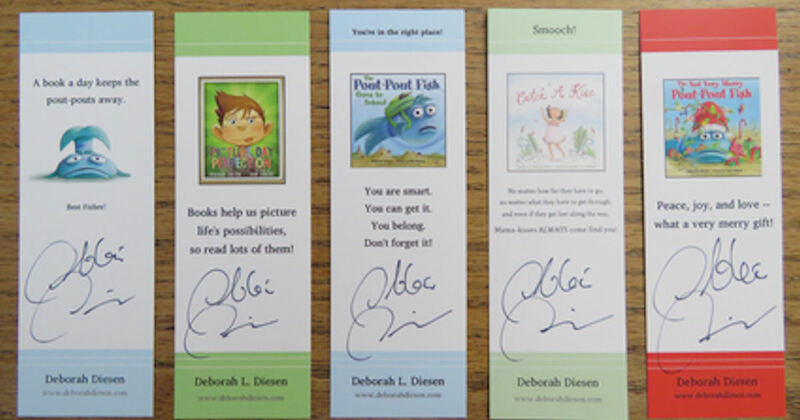 Fill in the form, select your sample and submit to claim yours! 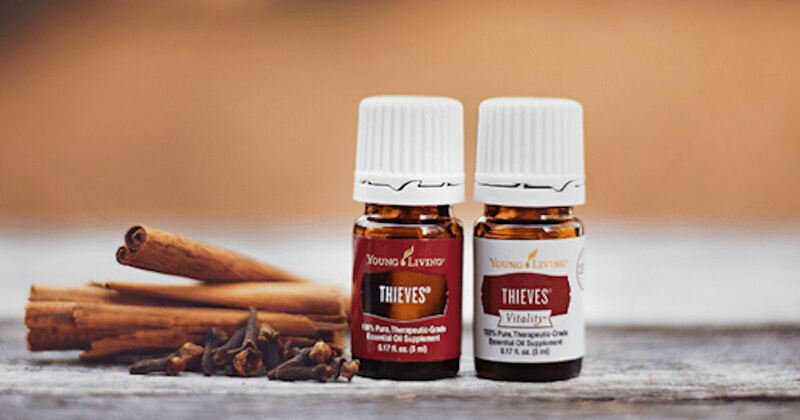 Choose from: Citrus Fresh Essential Oil, Lavender Essential Oil, Thieves Essential Oil or Thieves Cleaner Sample Packet. 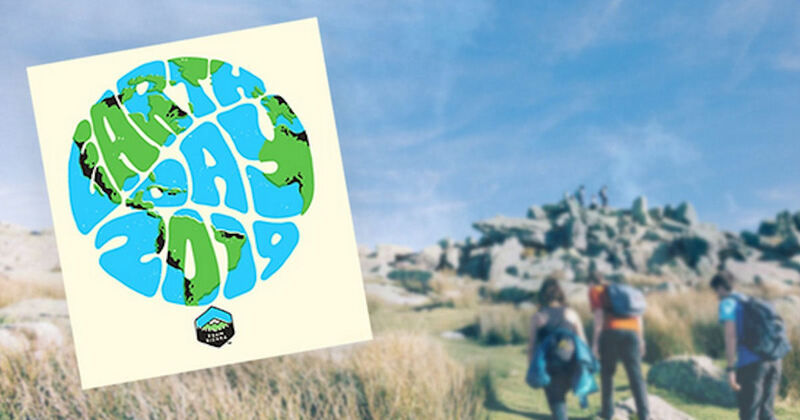 Order a free Earth Day 2019 Sticker from Sierra Club. 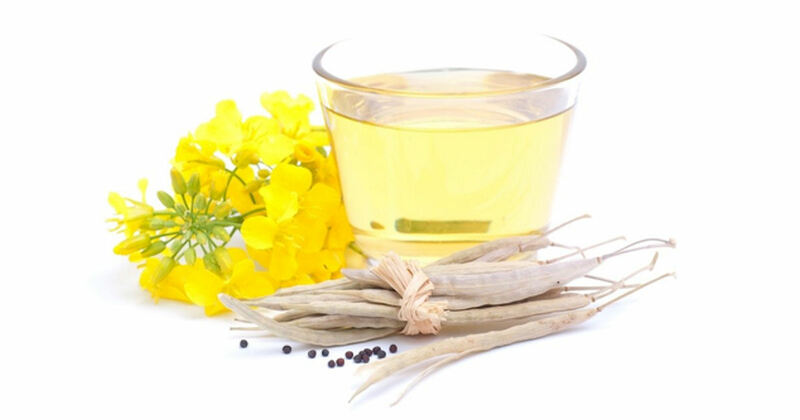 If any of you make natural body products, you can go HERE and request up to three free samples of 8 ounces each. 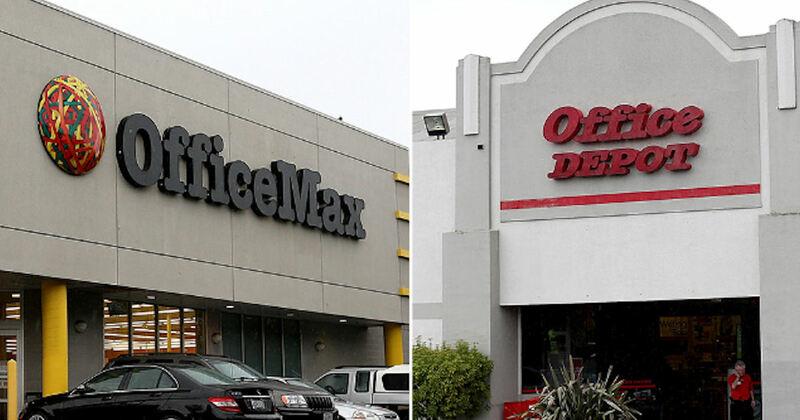 A company name is required. 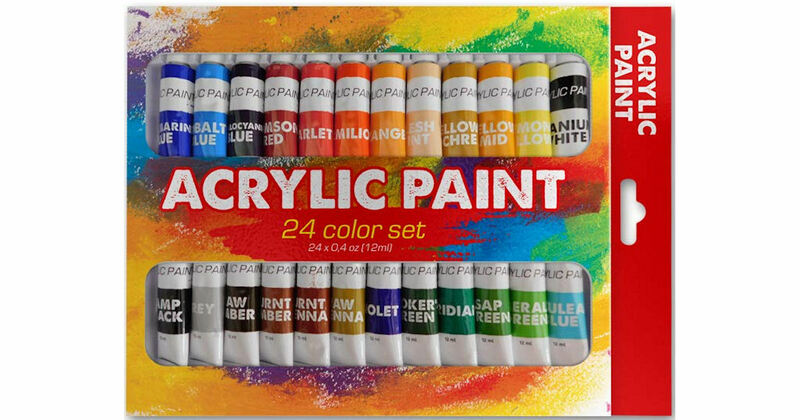 Get a free acrylic paint set when you sign up. This is a very simple form and takes just a few seconds to fill out.